Gold is back in fashion and the sovereign is back. 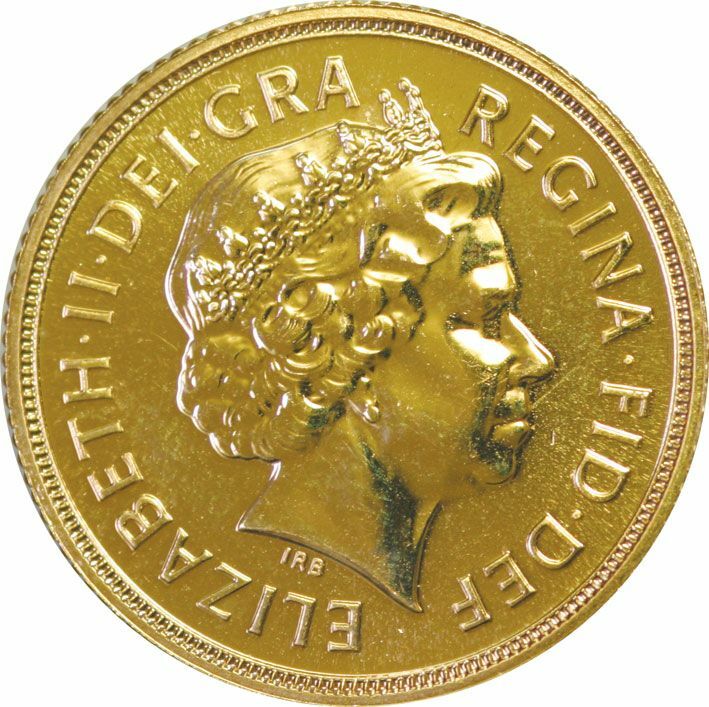 Sovereign 22 carat gold, 7.98 grams, dia 22mm. 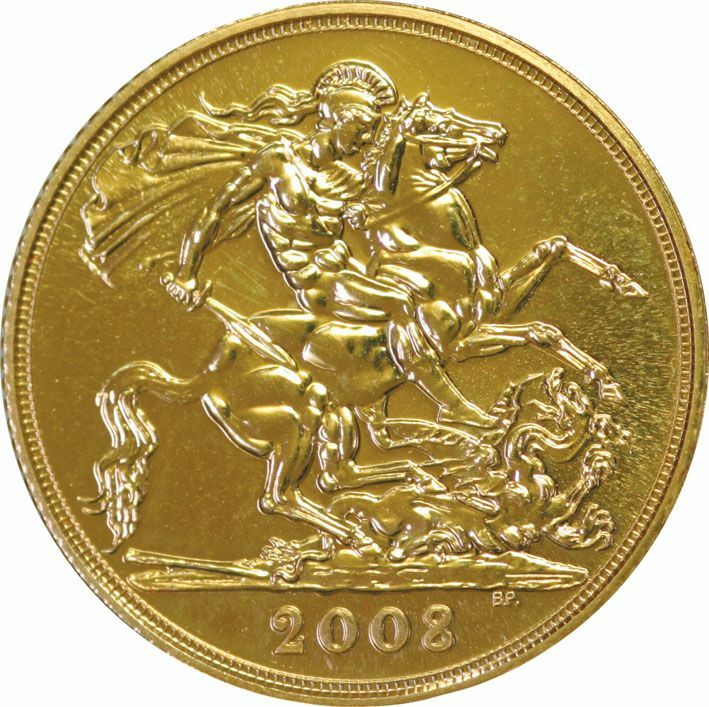 Sovereign 22 carat gold, 7.98 grams, dia 22mm. George & Dragon Reverse. Each coin comes complete in a plush presentation case with certificate of authenticity Uncirculated condition World gold market price hits all time high. Demand causes scarcity of some gold coins Gold is making a comeback. Recent uncertainty in the financial world has pointed people towards gold as a portfolio option. For years people have found gold to be a safe haven for wealth during economic times of crisis. Its portable, physical, beautiful and VAT Free. Now prices are on the move. The best part about gold is that it is relatively easy to buy, and once you've bought it, you own it. You can take it with you, give it to family, or sell it whenever and wherever you like.